In this interrupted case, students examine the concept of unconsciousness and develop an understanding of how clinicians diagnose death. 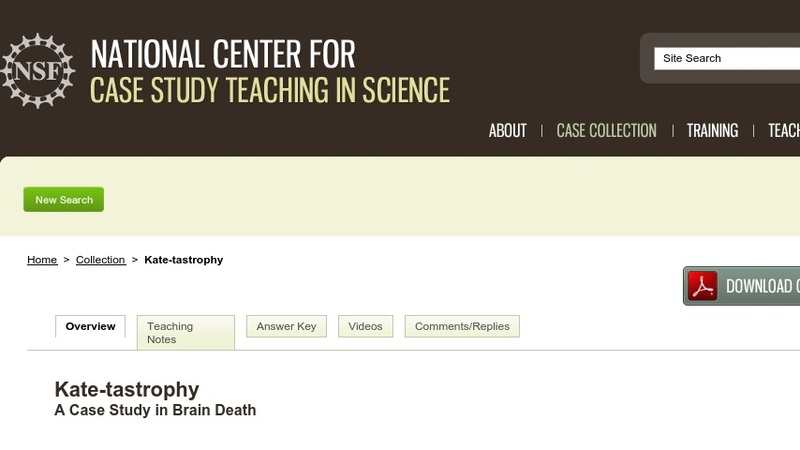 Developed for a freshman course in human biology, the case focuses on brain death, but raises related issues, including organ donation. With some modifications, the case could be used in a neurobiology or psychology course, or in a philosophy or ethics course.